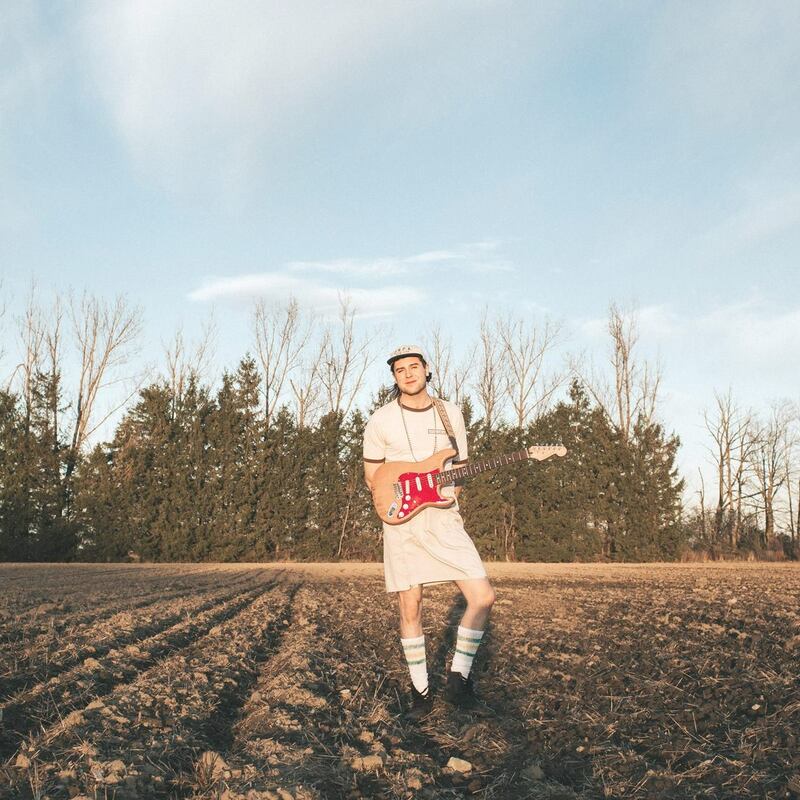 Ontario, Canada’s garage rock phenom Billy Moon is coming at you today with the new track “S L Y”. A slow, casual track, “S L Y” actually stands for “Someone Like You”, and it’s a supportive, beautiful, and fun track that highlights that which makes people stand apart from each other. The vocals are swoon-worthy, as they cascade along the more rough guitar chords, making this track feel raw and simple, despite the immense amount of talent that went into it. Billy Moon had quite a bit to say about the track itself. Keep up with Billy Moon right here.